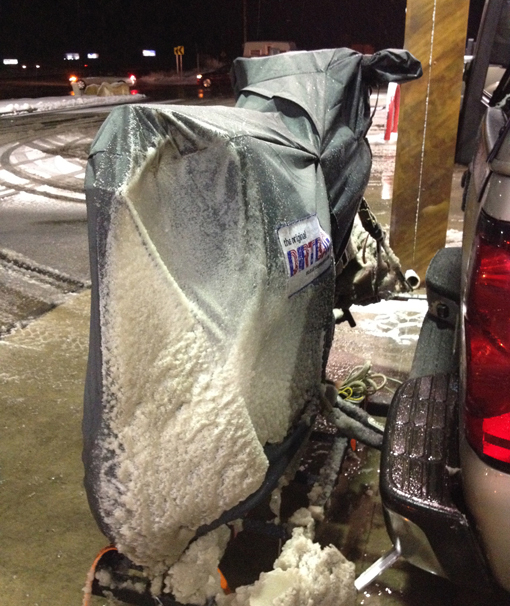 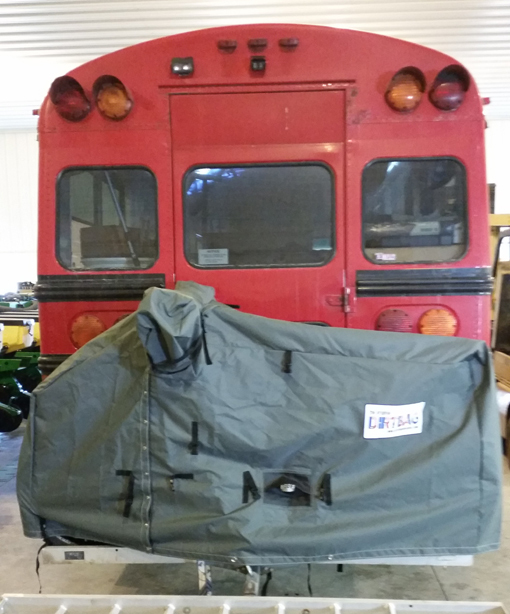 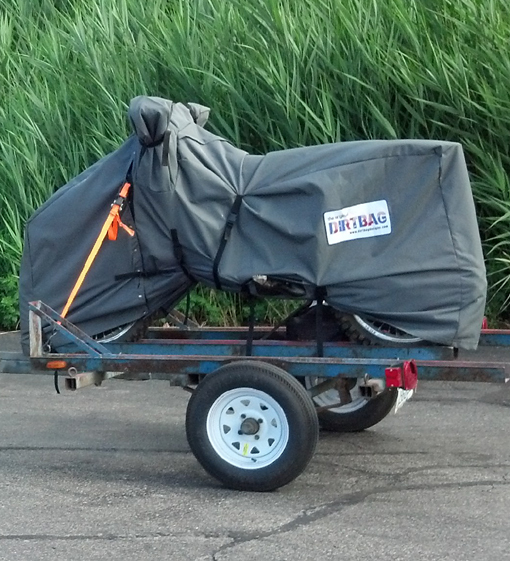 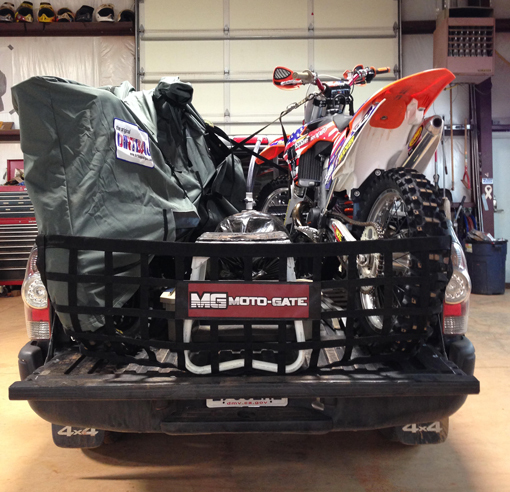 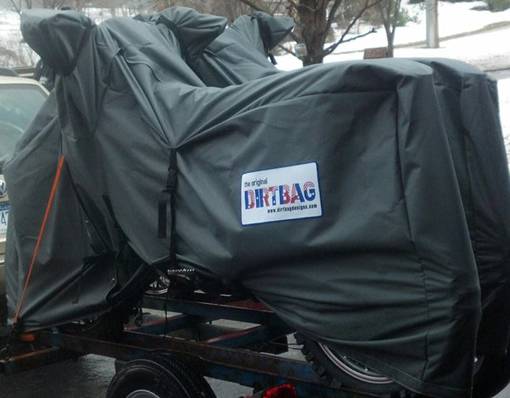 Patented design covers your bike on or off the trailer, truck bed, or bumper hitch. 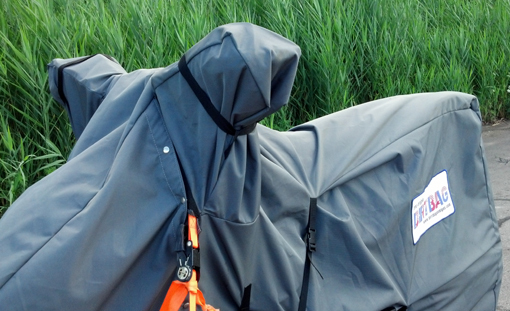 Bomber 600 Denier nylon construction, windproof, waterproof, no wind buffering. 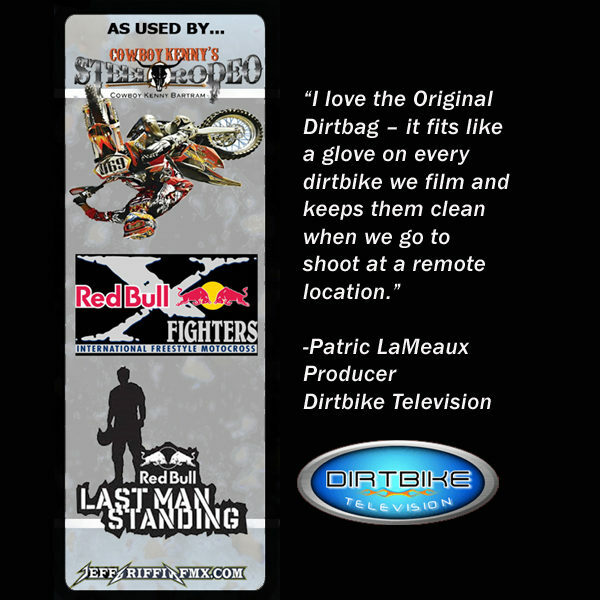 See the Dirtbag in Action!